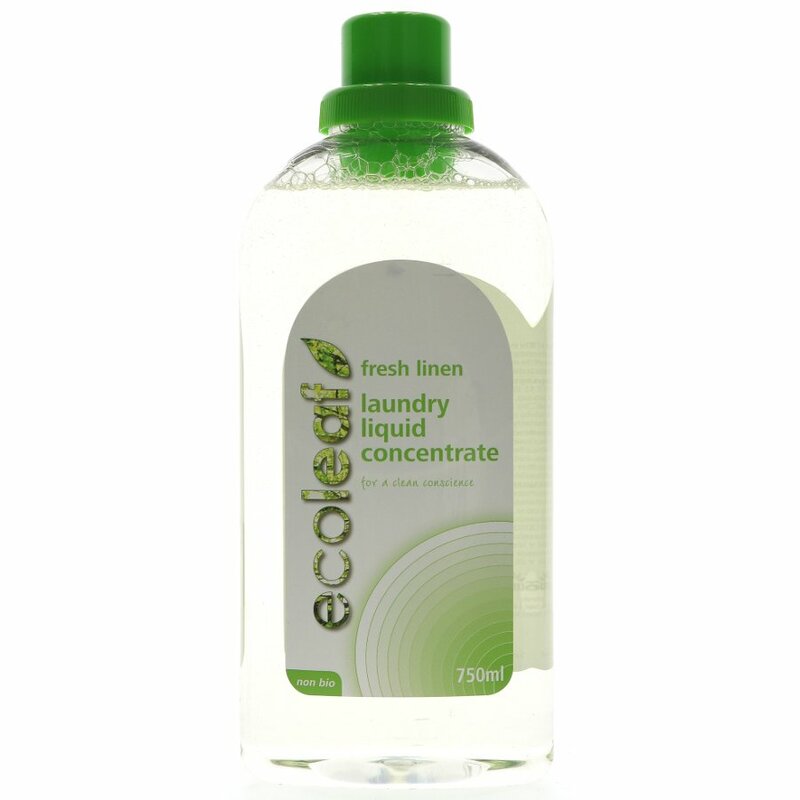 Fresh linen laundry liquid with a subtle light fragrance concentrate which delivers an astonishing 25 washes. The new recycled 750ml bottle is kinder to the environment and kinder on your pocket with an astonishing 25 washes and the ability to clean clothes at just 15C. Made in the UK and suitable for vegans. Washing my own garments on delicate wash recommended to colleague, lovely smell.